Manchester United are at quite the low point in their season. Having been humbled by Liverpool at Anfield on Sunday, sitting 19 points off top spot in the ​Premier League and 11 off the top four, reality struck again on Monday. Paris Saint-Germain are visiting Old Trafford. The Champions League last 16 draw has thrown up some interesting ties - but the prospect of Neymar and Kylian Mbappe attacking Phil Jones or Chris Smalling is a mouthwatering one for everyone apart from the forlorn fans of the Red Devils. But it wasn't all doom and gloom. 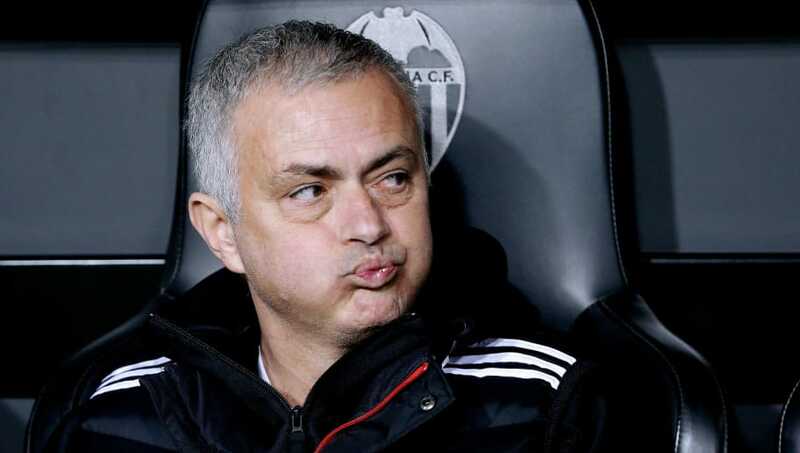 There's no records to look back upon - the two teams have never met competitively - and United haven't actually lost to French opposition since November 2005 (winning six and drawing two since). Clutching at straws? Definitely. But there's some fans who believe - despite the crisis that still sits over Old Trafford at the moment. If he tries the approach he did v Sevilla last season then we might actually get summat against these. Problem was in that 2nd leg we needed to attack.